0 Fall into autumn… In style! Autumn is upon us: the season of sweaters, boots, jeans, and of course the perfect accessory to match! Autumn is a time for neutral colors; deep reds, browns, blacks. Depending on your style you can either match your jewelry to this palette or go for a statement piece that adds a bit of flare to your otherwise relatively monochromatic color scheme. Here at MakeTank we have a couple ideas for some accessories that are sure to complement your autumn look, leaving you free to enjoy the crisp days and crunchy leaves in style! Fly away like the colorful autumn foliage with this elegant yet whimsical pendant! Perfect to add a touch of style to any look, this laser-cut, acrylic Girl necklace matches any number of outfits! Although your feet may still be on the ground, let your mind soar like the leaves, and look chic while doing so! Available on MakeTank for € 29.00. With all the autumn festivities and harvests, it’s easy to lose track of time! 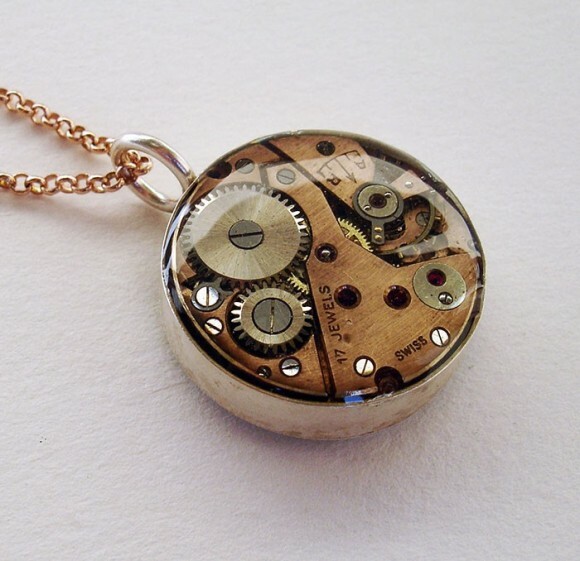 Although this Comex Vintage Watch Pendant Necklace made of recycled materials and copper (adorned with real rubies) won’t actually tell you what time it is, it will remind you to slow down and take in the beautiful scenery and all that the season of autumn has to offer! Plus it’s a great way to add a bit of vintage to any outfit! Available on MakeTank for €130.00. What better way to celebrate the season than to match your accessories to the colorful leaves adorning the trees around you! With this modern laser-cut Plexijap Ring, you can add a subtle burst of color to your outfit. Not only in autumn, but throughout the entire year as its colorful reds and greens will match any outfit! 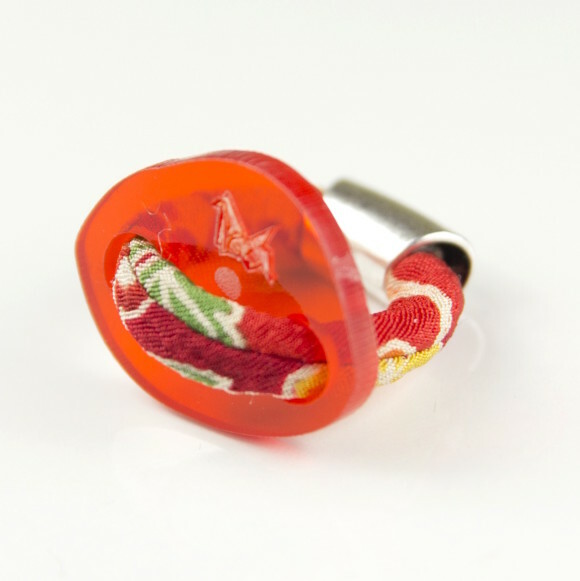 It's made with plastic and japanese chirimen silk (the same used in traditional kimonos). Available on MakeTank for €6.00. Tired of the traditional ring look? Check out the unique Riny - Dark Wooden Ring, a pentagon (and not just pentagon, as you can see above) shaped piece that’s reminiscent of the trunks of towering trees and their changing leaves! 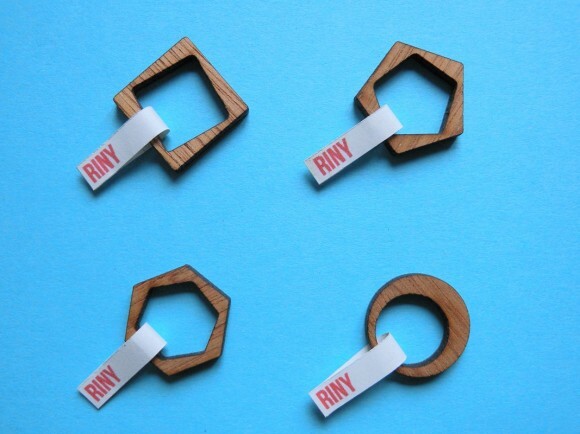 The ring comes in range of sizes, and can also be found on MakeTank in a lighter wood. Available for € 6.00. Autumn is a time to appreciate the beautiful transformation of nature. What better way to do that than to celebrate some of the animals that inhabit it? 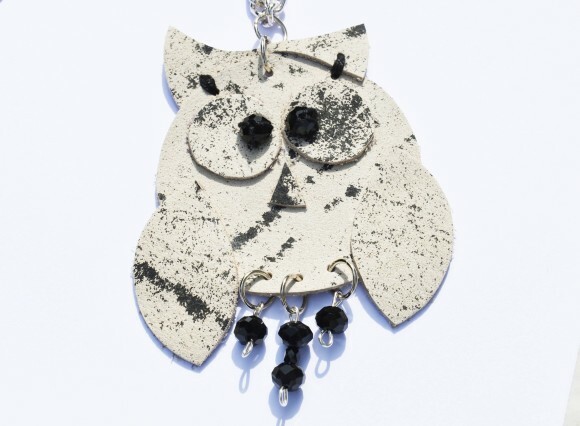 With this Leather Necklace - Owl you can incorporate a little bit of the nature around you into your wardrobe! The neutral colors of the leather will ensure that it matches any outfit, all season long! Available on MakeTank for €35.00. If necklaces aren’t your accessory of choice, you can also celebrate the animals of autumn with this 3D Printed Deer Head Ring: a tiny sculpture you can wear on your hand! The ring, meant to symbolize grace, abundance and regrowth, is made entirely of nylon and is available in 6 different colors (including white) allowing you to stick to the neutrals or add a pop of color to your outfit! Available on MakeTank for € 30.00. Autumn has always been a time of people coming together to enjoy the fruit of their labors throughout the whole year. Although today the days may not be spent harvesting crops, you can still celebrate this idea of togetherness with the Brotherhood Symbol Pendant. Entirely handpainted in beautiful gold and silver, this pendant makes the perfect addition to any autumn look. Available on MakeTank for € 24.00. Last (but certainly not least), if you’ve always dreamed of traveling to Italy during the autumn months but can’t seem to get away, what better way to transport yourself to your destination of choice than wearing it as a necklace? With the Parure Paeninsula Printed 3D pendant and earrings set you can feel like you’re in Italy in no time without having to leave the comfort of your own home! 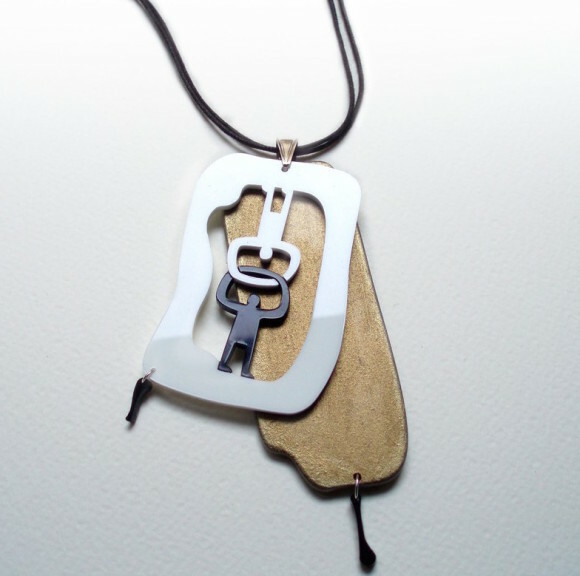 It also comes with a variety of options for both the chain and the color of the pieces themselves! Available on MakeTank for €45.00. Want to check out some more autumn accessories? This is only a small selection of what MakeTank has for the season, so be sure to check out what else there is to offer, and fall into style with MakeTank this autumn!